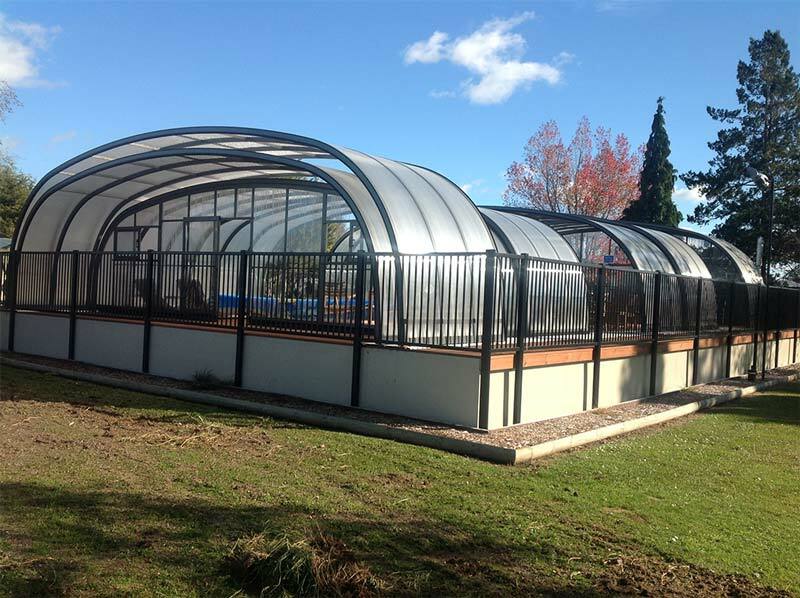 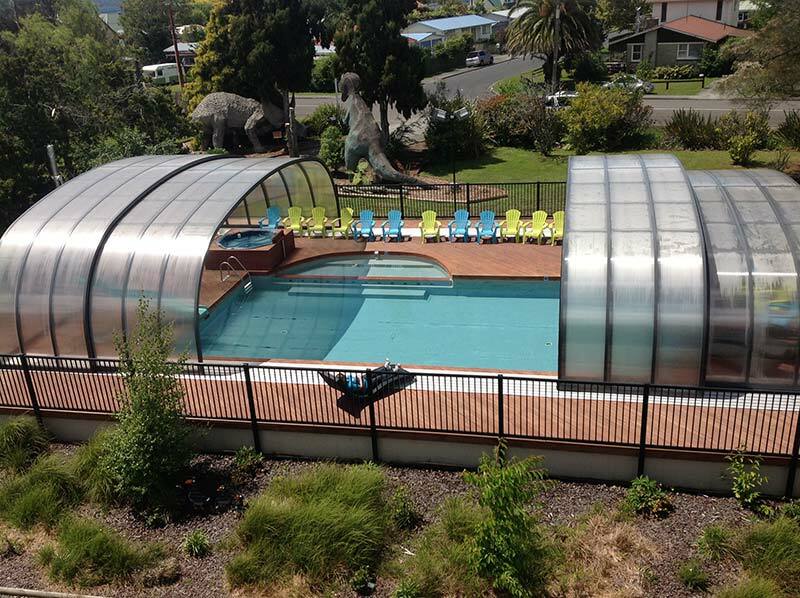 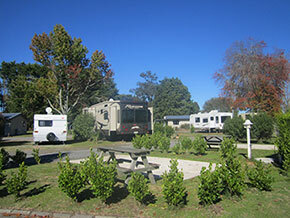 Located just eight minutes from downtown Rotorua, far from the sulphur smells and close to Lake Rotorua, All Seasons Holiday Park is an ideal accommodation base for your visit to Rotorua’s many cultural, thermal and adventure attractions. 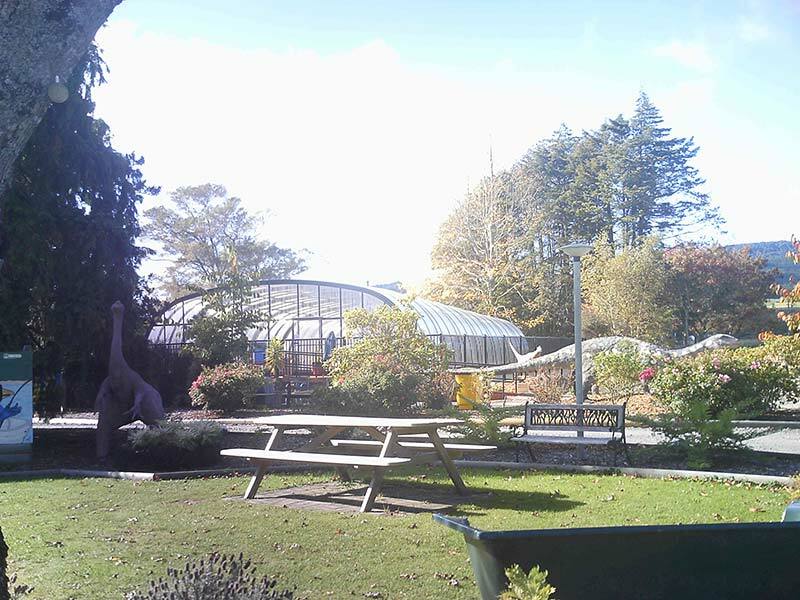 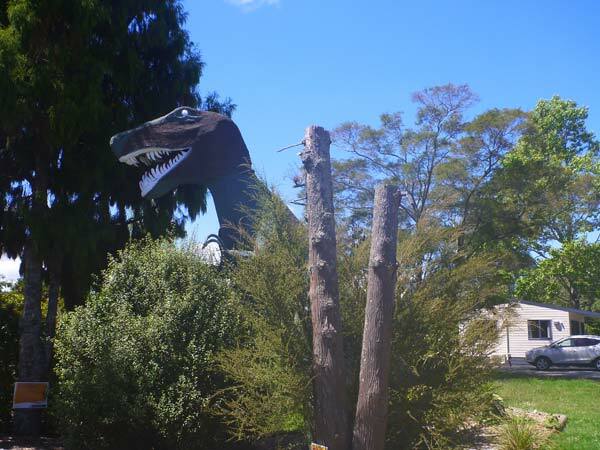 Rotorua, with its geysers and steam pools, reminds you of a time long ago when dinosaurs roamed. 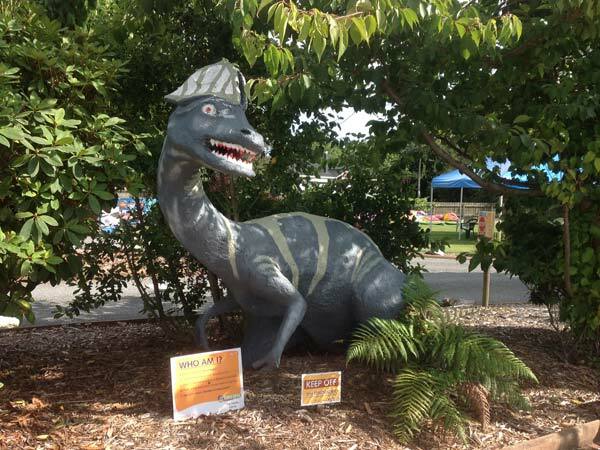 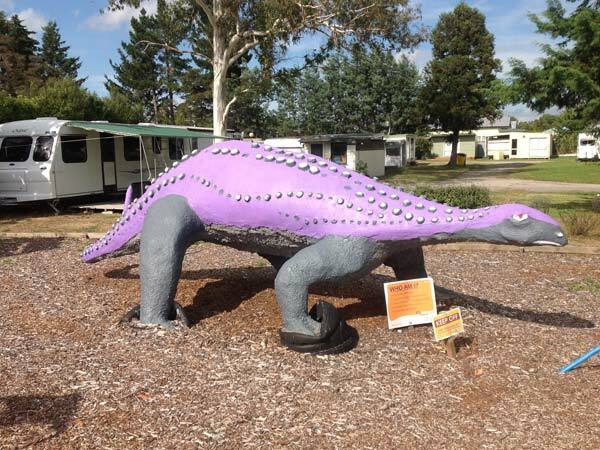 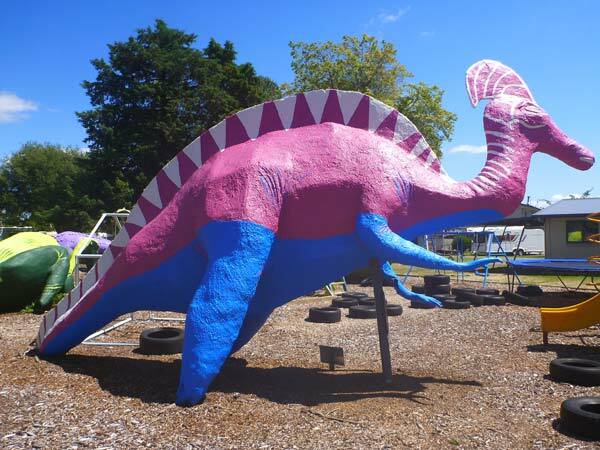 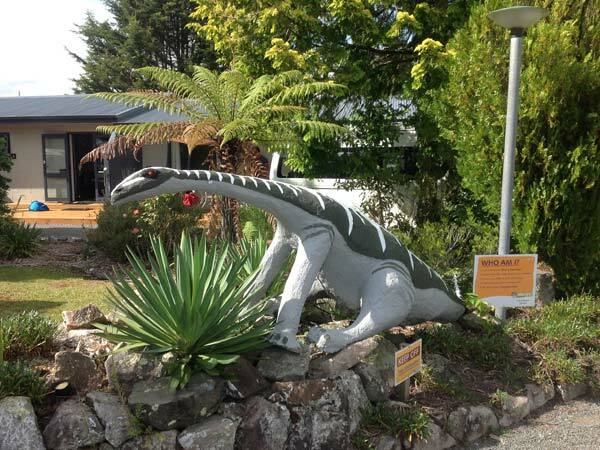 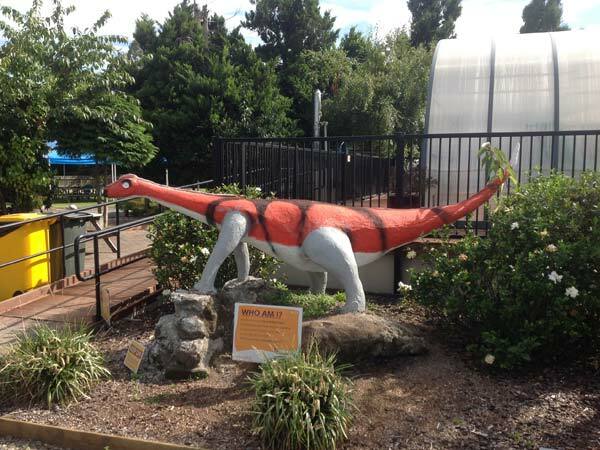 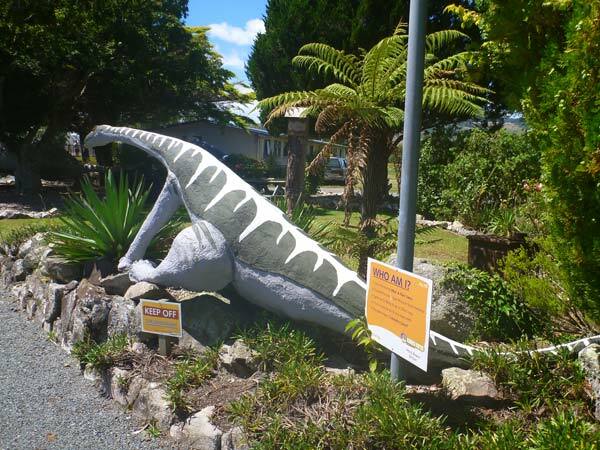 No visit to Rotorua would be complete without visiting Rotorua All Seasons Holiday Park and checking out our life sized Dinosaurs, which are a major talking point and a great photo opportunity for unique holiday snaps! 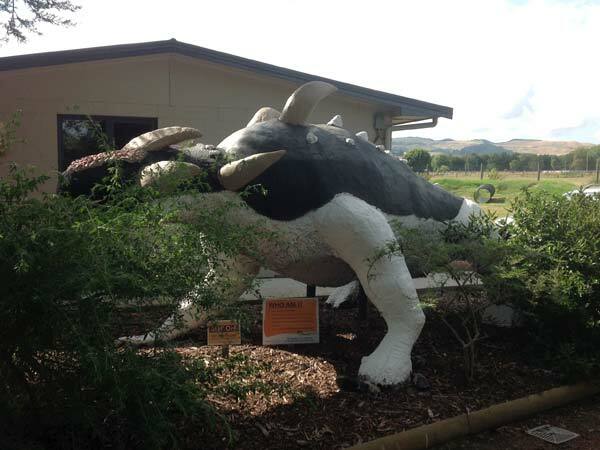 Middle Earth may have their little hobbits, but we have BIG dinosaurs! 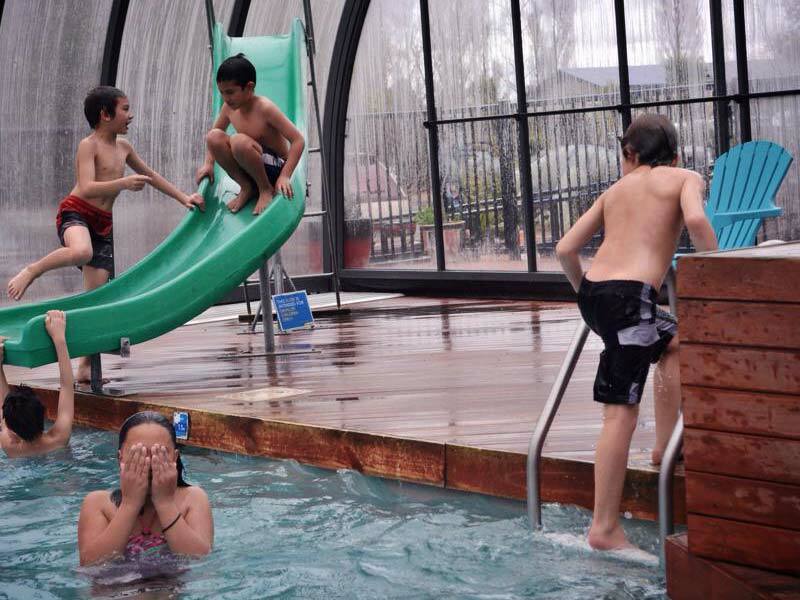 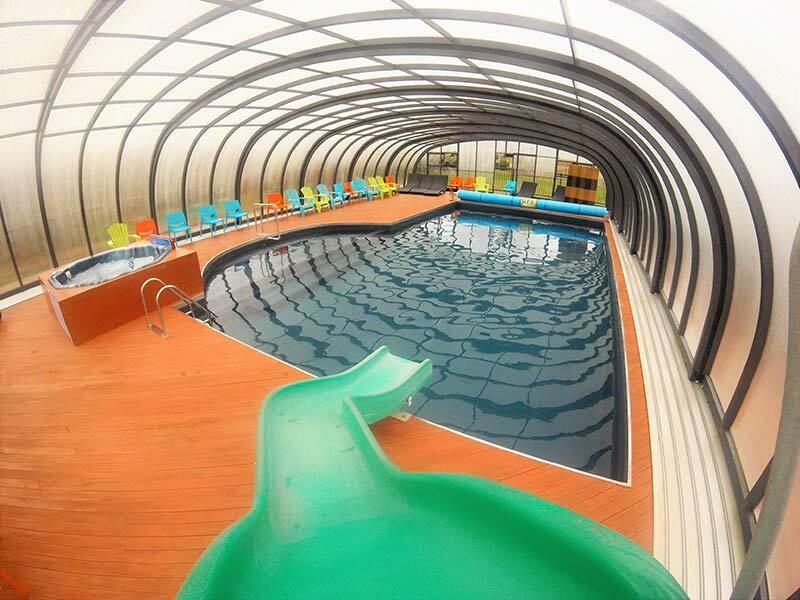 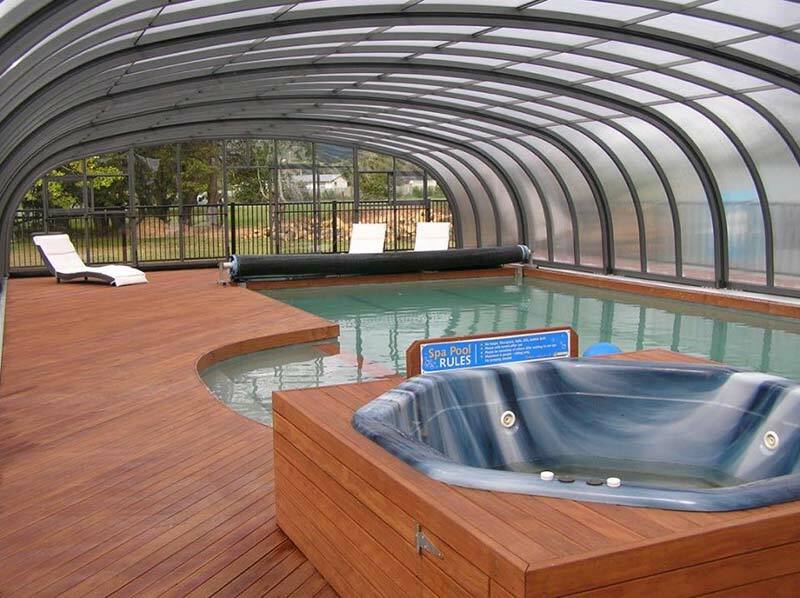 With our indoor/outdoor heated pool and spa complex, we also have you covered for year-round swimming. 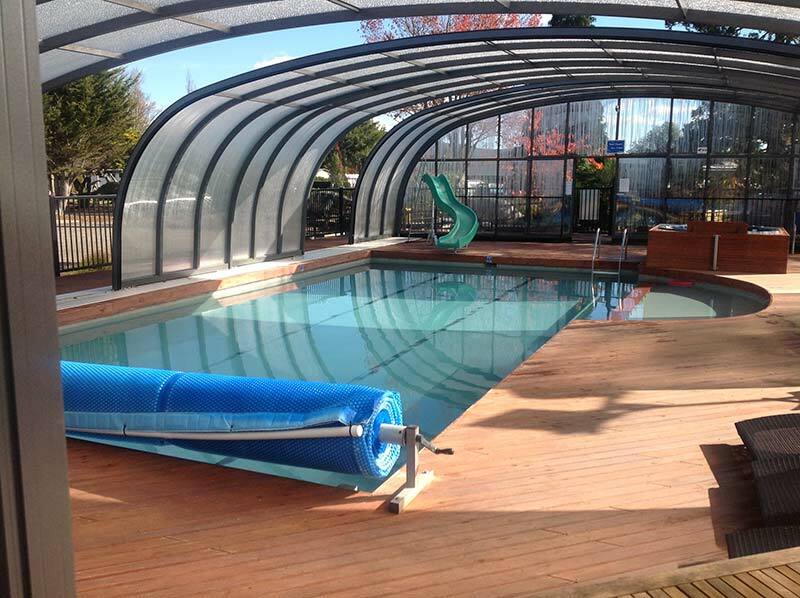 The pool is heated to 30 - 33 degrees celsius and is the perfect place to relax and unwind, whether you are swimming or just wanting to enjoy the warmth to sit and read a book. 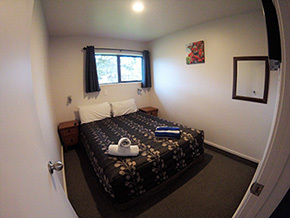 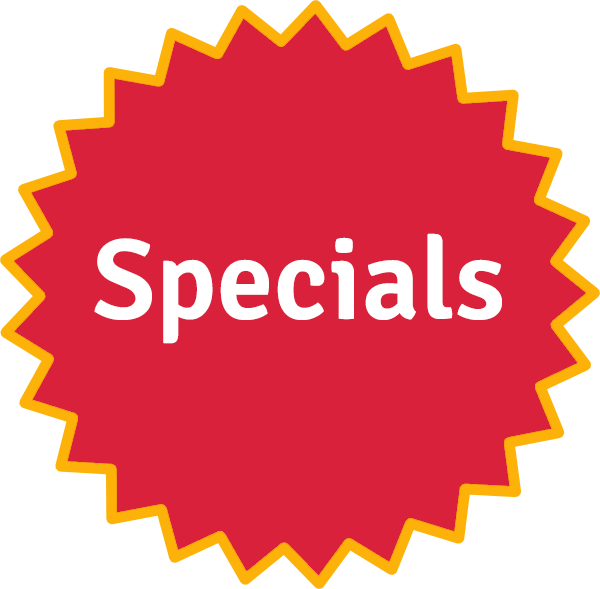 All Seasons Holiday Park is the closest accommodation provider to the Rotorua Airport and we offer a free pick up/drop off to all guests.